Blueberry uses his cuteness charms. Blueberry's opponent is swayed. 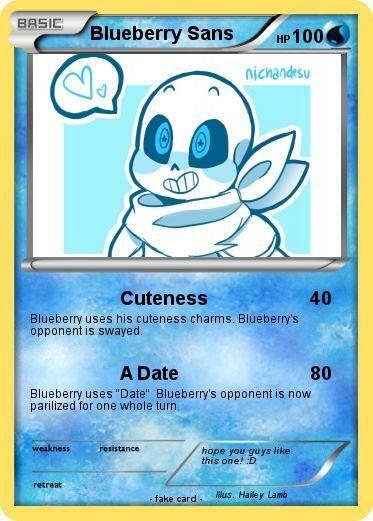 Blueberry uses "Date" Blueberry's opponent is now parilized for one whole turn.